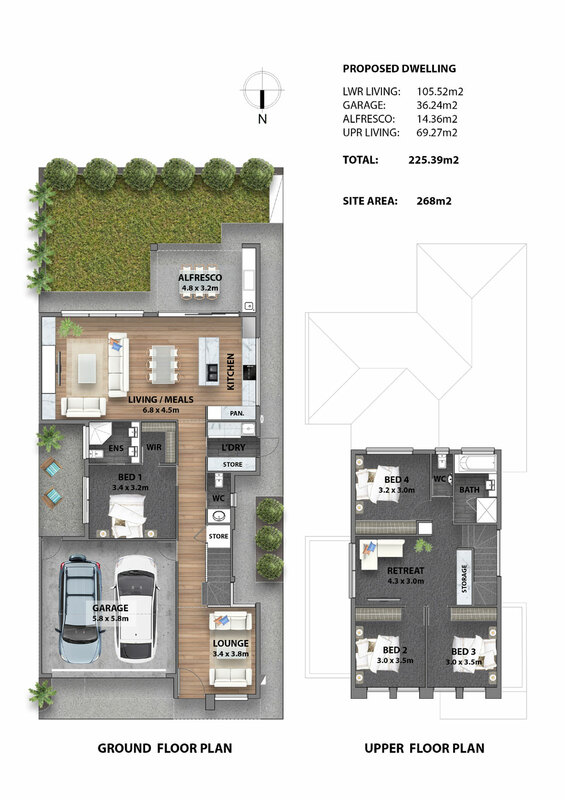 This is a project by an owner-occupier who has a home on a large piece of land. 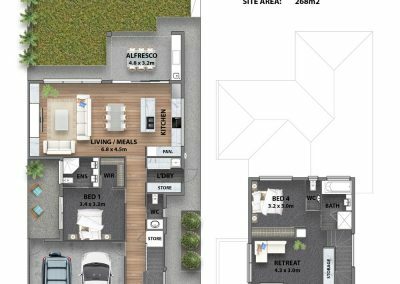 He came to us with the idea of demolishing his home in order to subdivide the land to build three homes, one of which the client will live in. 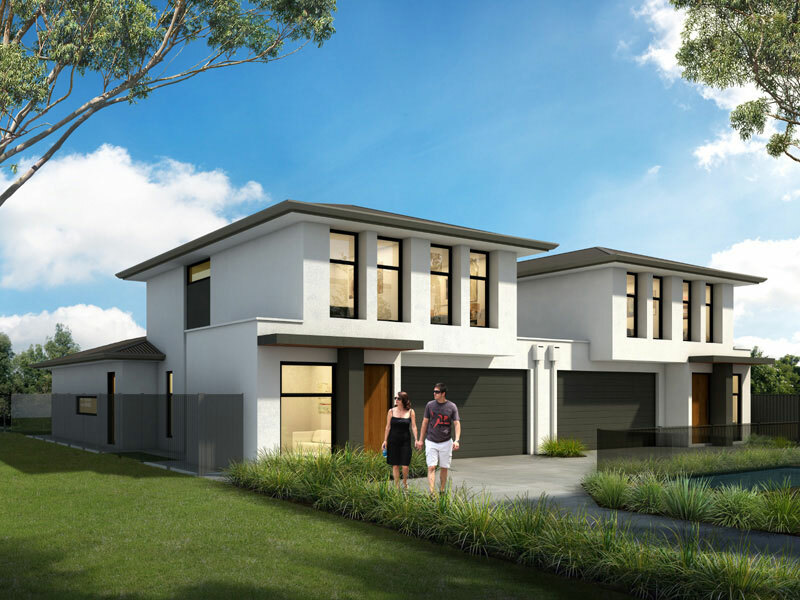 The subdivision has been completed to give the owner a Torrens title and the other homes will have a community title. The owner will live in the front property and the two homes to the rear will be sold. The subdivision and subsequent construction of additional homes is an excellent way for the client to release the full value from their existing home. Building is currently underway.